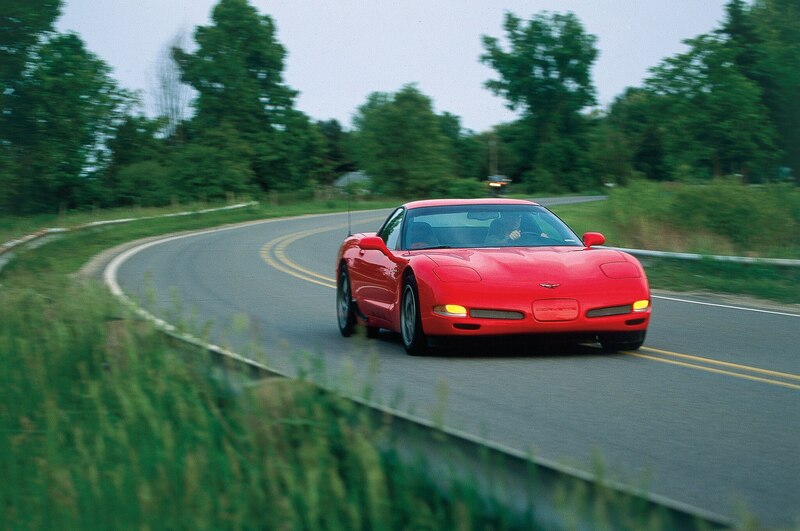 The 2014 Corvette is our twenty-fifth annual Automobile of the Year. Looking back at its twenty-four predecessors, we make no apologies for our brazenly subjective decision-making process. 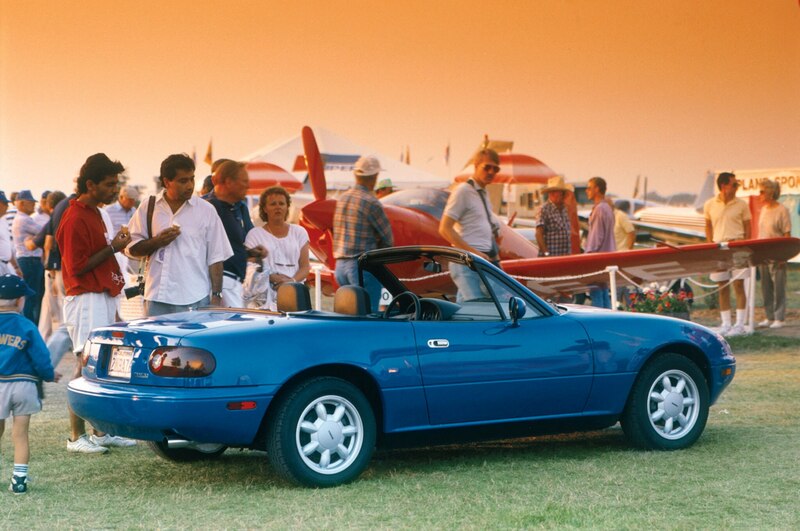 Why it won: It resurrected the simplicity and joy of the classic English roadster but in a modern, reliable, Japanese package. You probably didn’t know: Then-editor-in-chief David E. Davis, Jr., chose the first AOY entirely by himself, then announced his decision to the editorial staff. 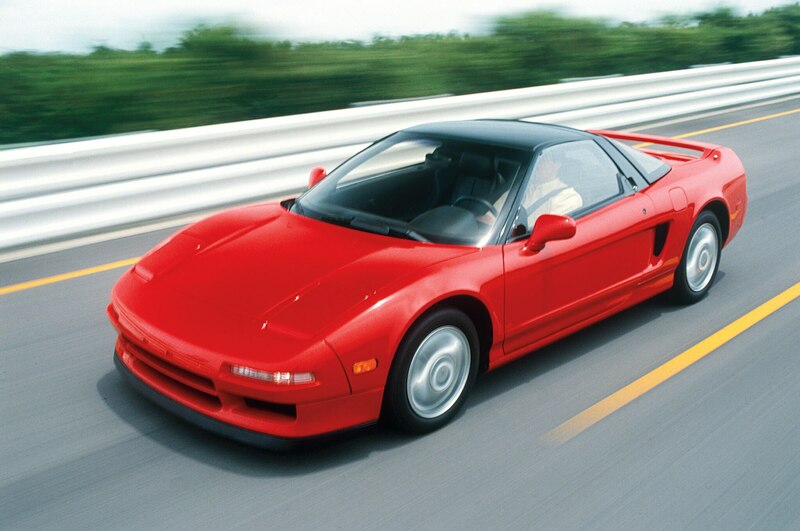 Why it won: It distilled all of Honda’s engineering experience and vast successes over the preceding quarter century while establishing new benchmarks for performance, affordability, and technology in exotic sports cars. It also left Ferrari whimpering in defeat. 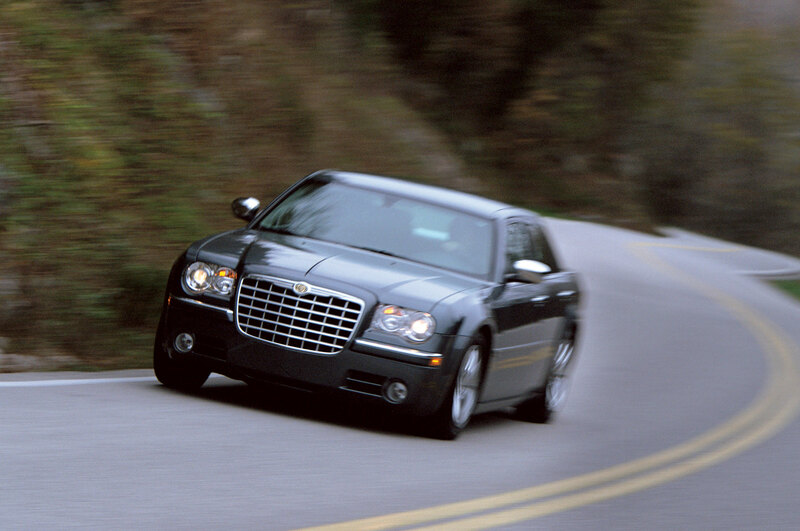 Why it won: Because it was the first serious effort by Cadillac to build a world-class, modern, luxury performance sedan. 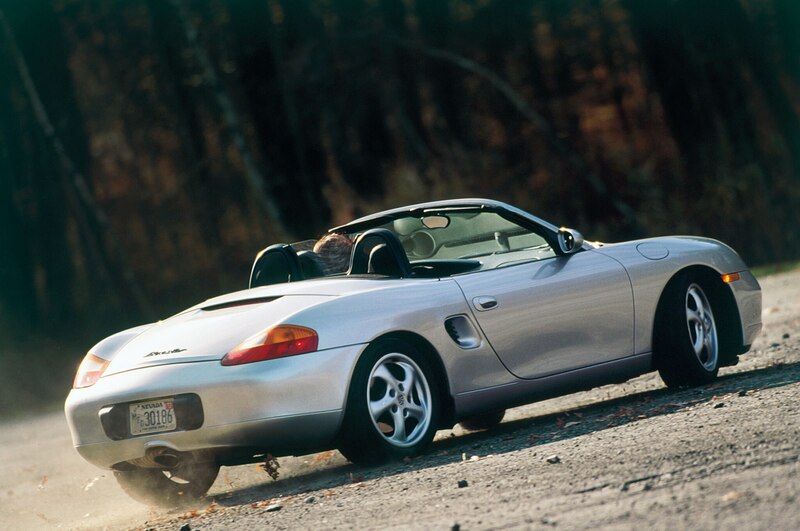 You probably didn’t know: A faction of editors lobbied strongly for the Lexus SC400 to win. 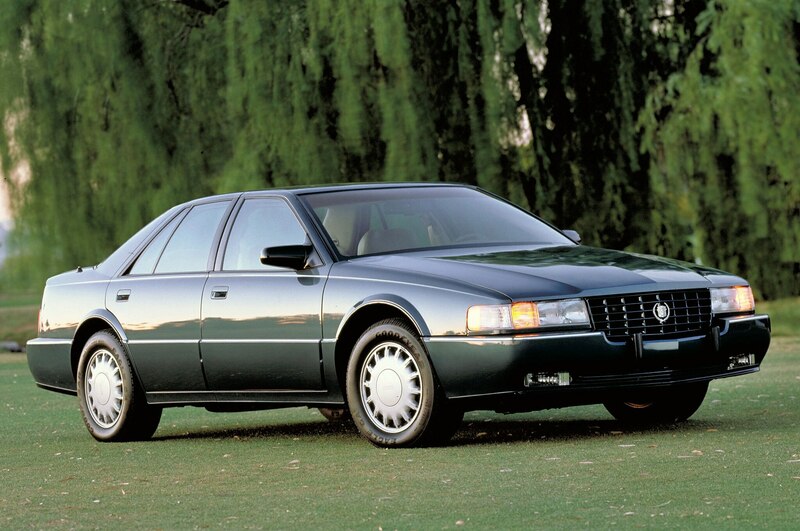 Why they won: They were beautifully designed, cleverly engineered, roomy, affordable, fun-to-drive family sedans that introduced cab-forward styling, erased the bad memories of K-cars, and helped set Chrysler on its path to ’90s prosperity. We were surprised that: David E. Davis, Jr., refrained from insisting that his favorite, the Camry, win. 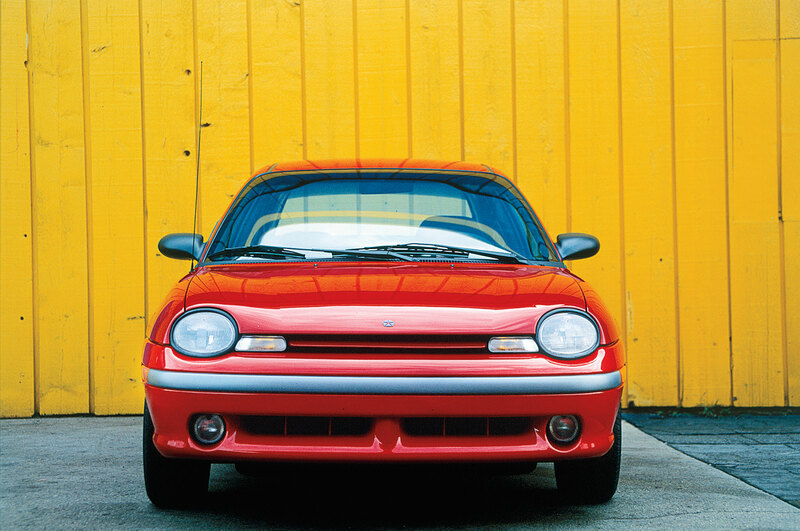 Why it won: It showed that an American automaker could make an inexpensive, fun-to-drive, and cheerful small car to go head-to-head with the Japanese. 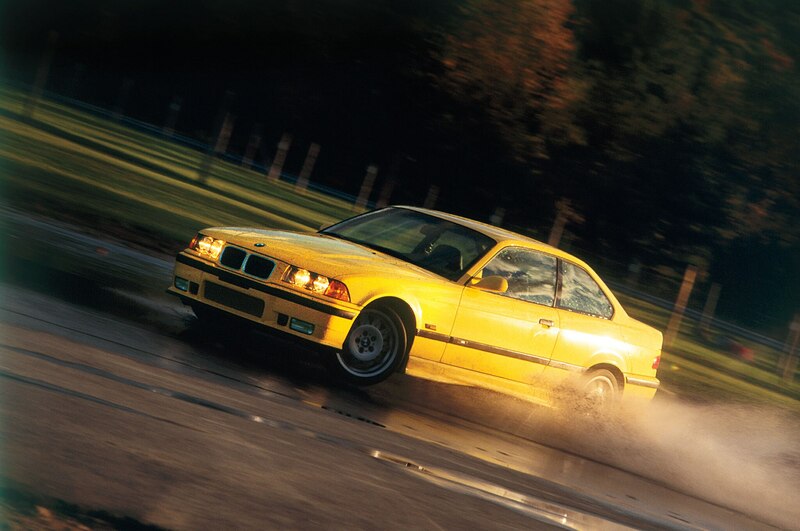 Why it won: The E36-chassis 3-series was brilliant, and the M version even more so. 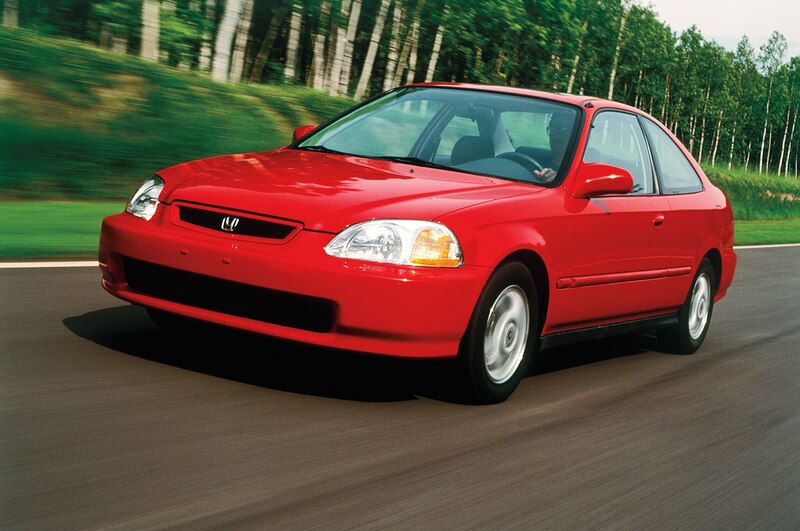 Why it won: It once again established a benchmark for small cars and pointed the way to the new automotive millennium. 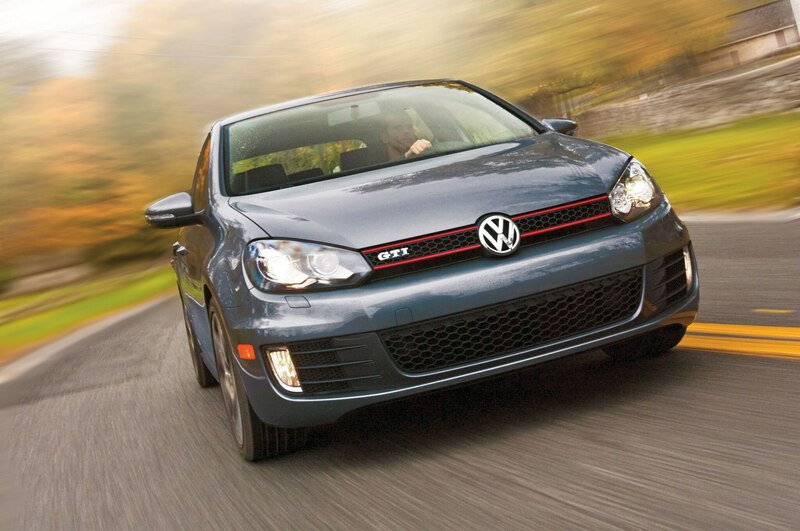 Why it won: It was one of the first in a wave of compact sport-utilities that we predicted, correctly, would become a major force in the American marketplace. 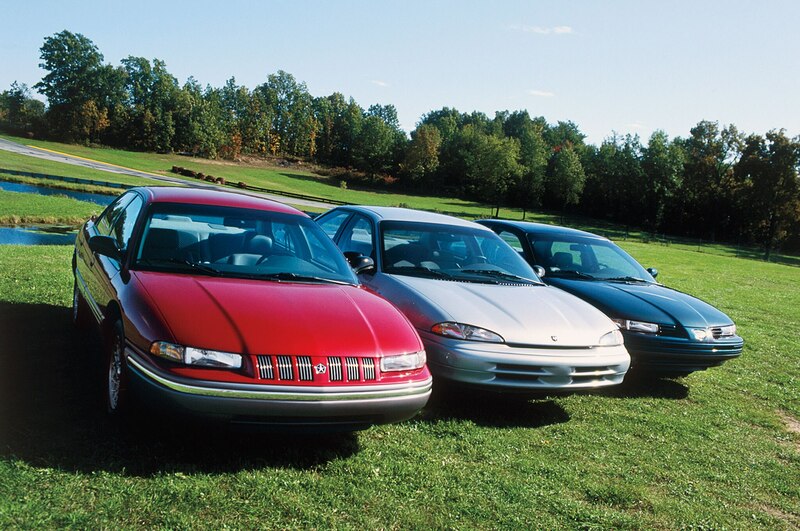 You probably didn’t know: Design editor Robert Cumberford proposed that the GM EV1 be considered but was shouted down by the other judges. Why it won: Because it was incredible to drive. Trip note: The highlight of that year’s drive, in rural Kentucky and Tennessee, was a visit to the Jack Daniel’s distillery. 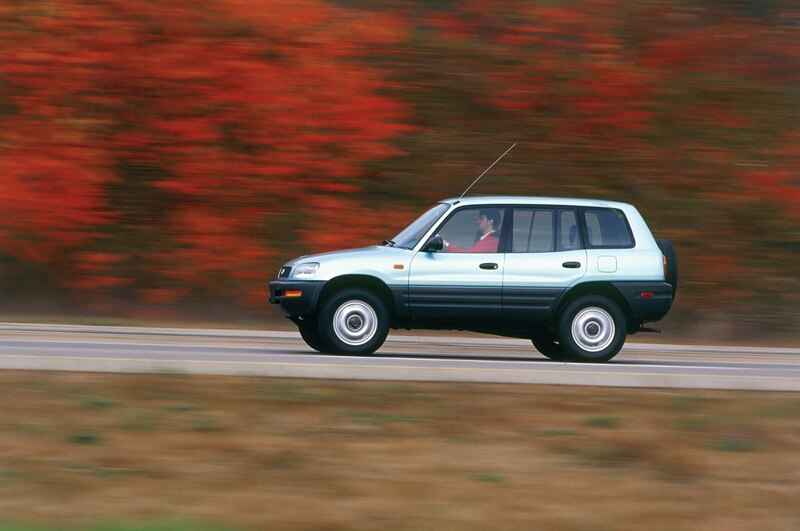 Why it won: It beguiled us and everyone else while, at the same time, launching the whole retro-car craze. 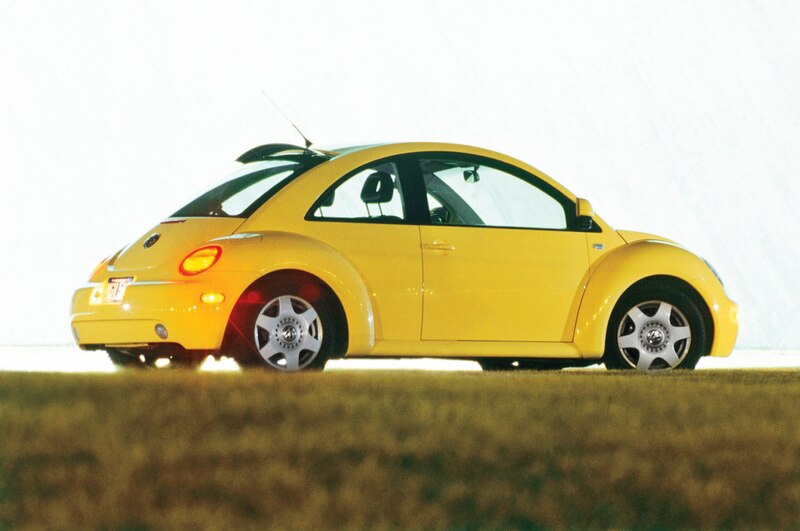 Why it won: It brought European chassis dynamics, style, and value to the American small car. Why it won: It was a serious and seriously affordable performance car that showed the way for future Corvettes like the new C7. 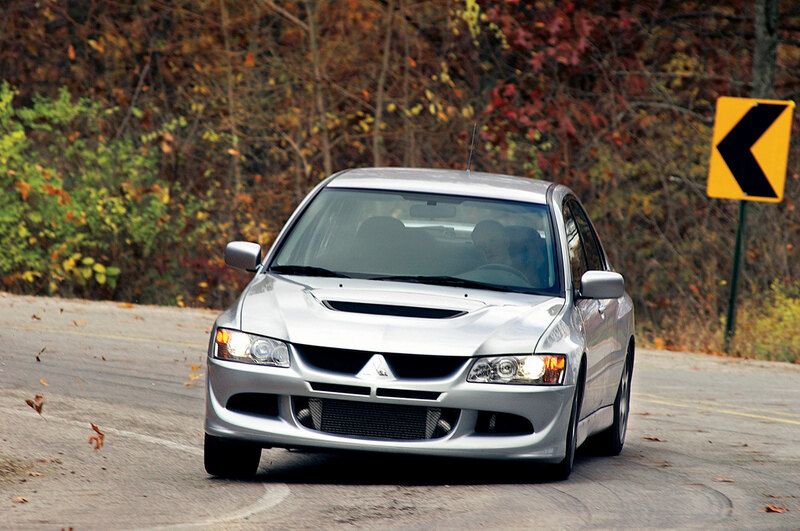 Why it won: It brought rally-inspired, affordable performance coupled with Japanese reliability and practicality to a new generation of American enthusiasts. 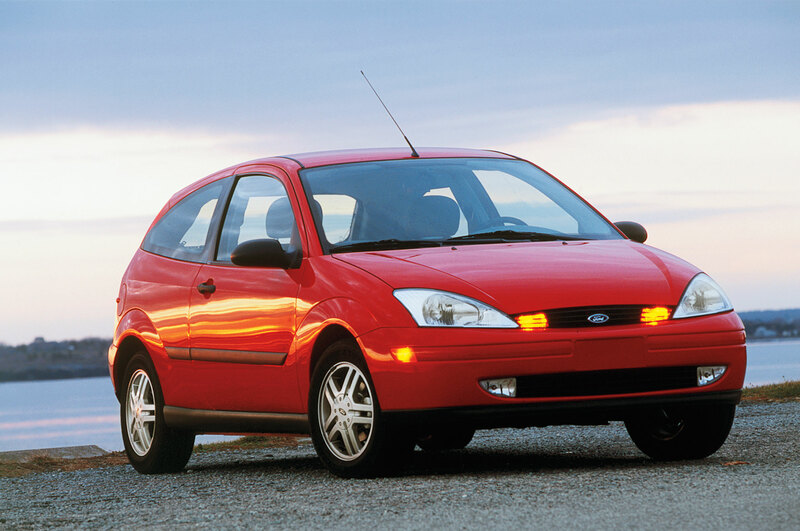 You probably didn’t know: Our Ford SVT Focus tester ended up on its roof in a watery ditch in Tennessee, passenger Jean Jennings and its driver suspended by their seatbelts. They both made it to dinner. 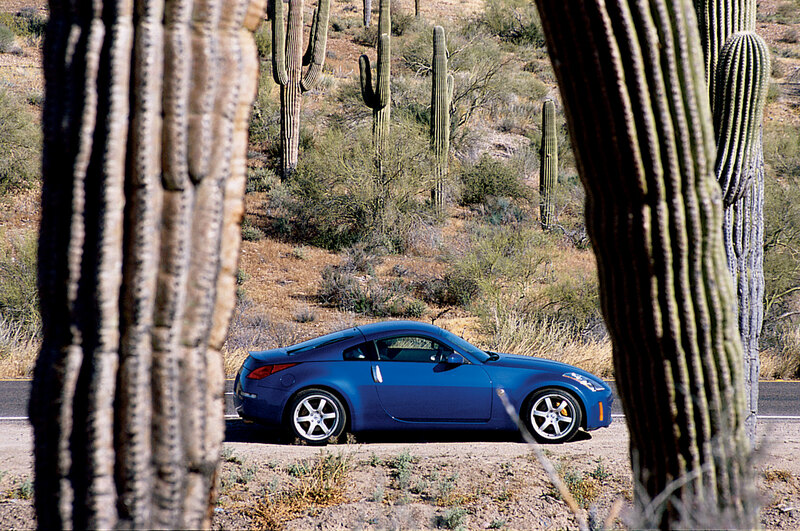 Why it won: It rekindled the love affair with the Z-Car that we’d established thirteen years earlier, and it affirmed that Nissan still cared about enthusiasts. Why it won: In an era when cars were becoming more sanitized, a maker of boring, second-rate family cars produced a raw rocket sled. 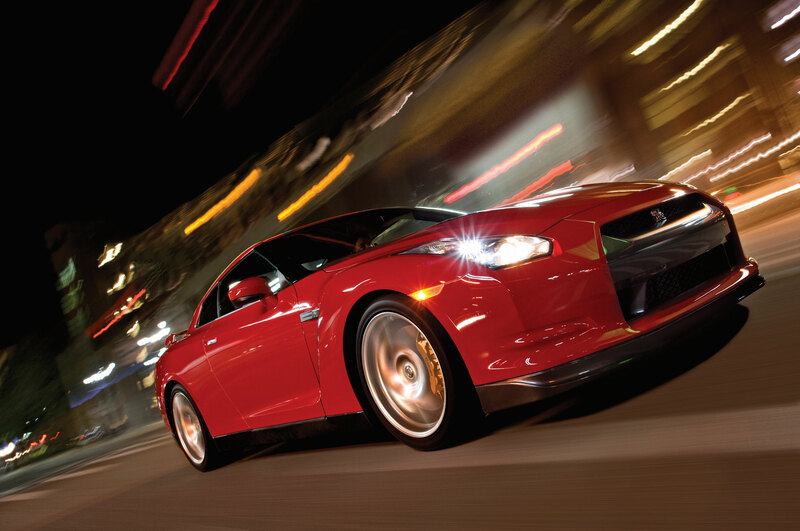 You probably didn’t know: It came very close to losing to the RX-8. Why it won: It was an affordable, great-looking, rear-wheel-drive American sedan with German bones and serious street presence. 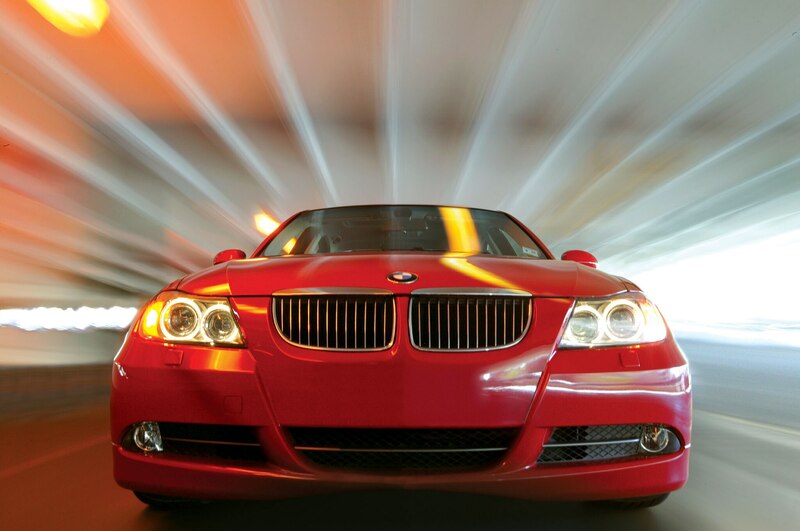 Why it won: Aside from the 1995 M3, we’d never before named the 3-series, one of our favorite cars of all time, as AOY, and this new E90-chassis was still the gold standard of premium sport sedans. 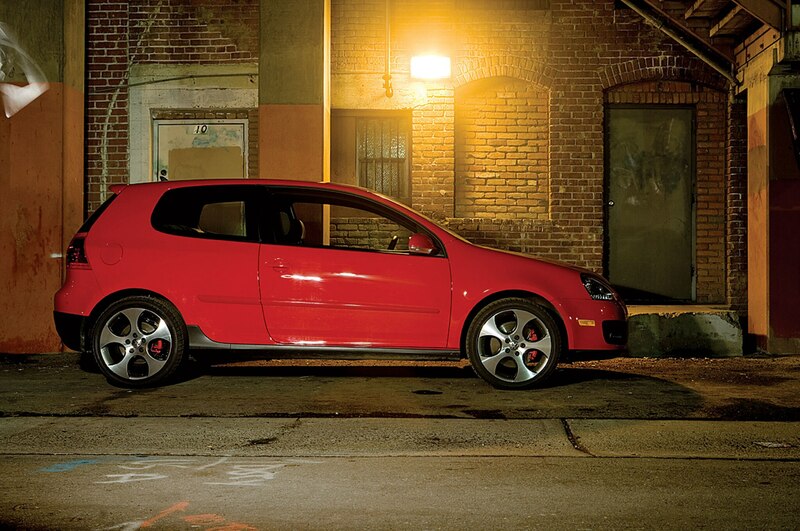 Why it won: It was the first GTI that no longer made us pine for the Mark 1 car from twenty-four years earlier. Why it won: It showed that Audi had emerged as a top-tier luxury brand and had translated its modern-day racing success to the street. 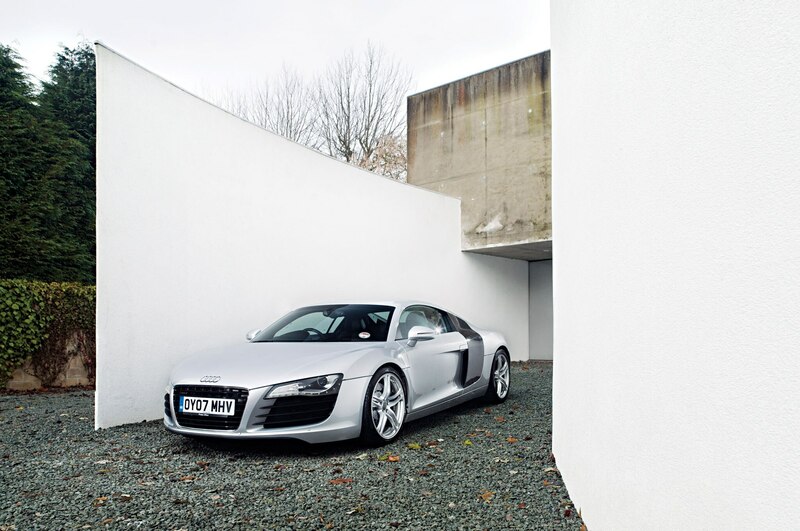 A dual winner: The R8 was also our Design of the Year. 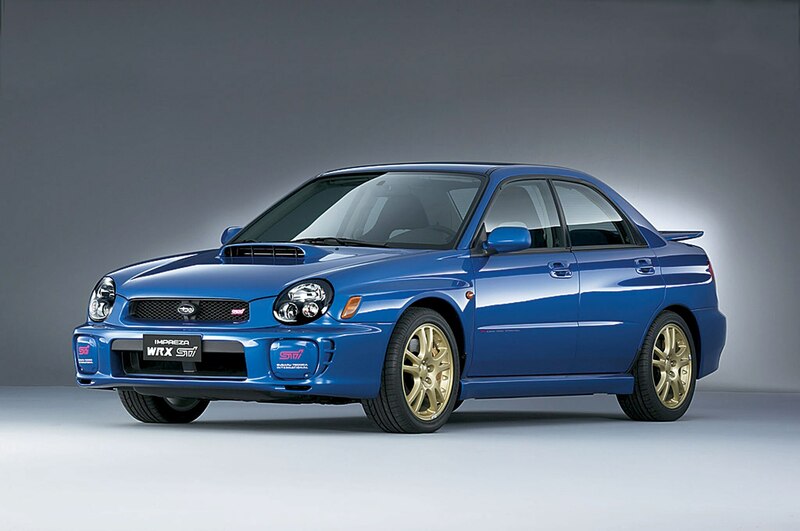 Why it won: For years we’d watched with envy and fascination while Japanese and European car guys went crazy for it and we had to settle for playing Gran Turismo. 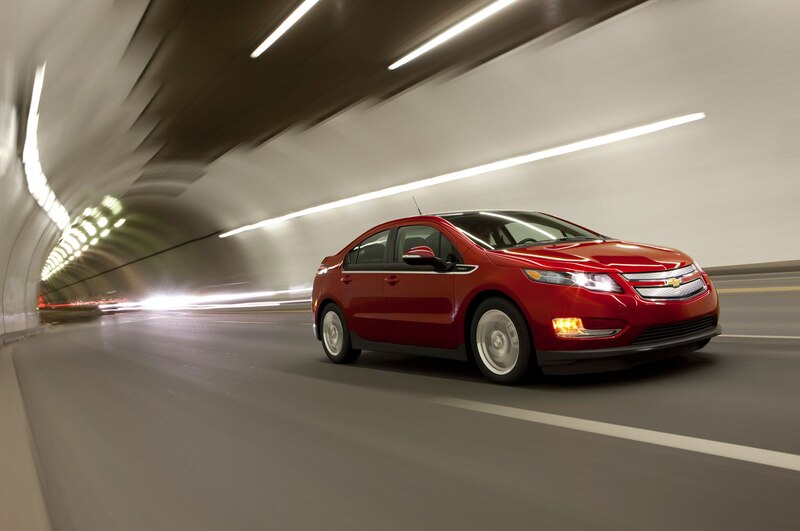 Why it won: It showed that GM could be innovative and could once again be a leader. You probably didn’t know: The CTS-V, the Sonata, and the Volt all had their supporting factions, but an impassioned, late-night speech by columnist Ezra Dyer tipped the vote in favor of the Volt. 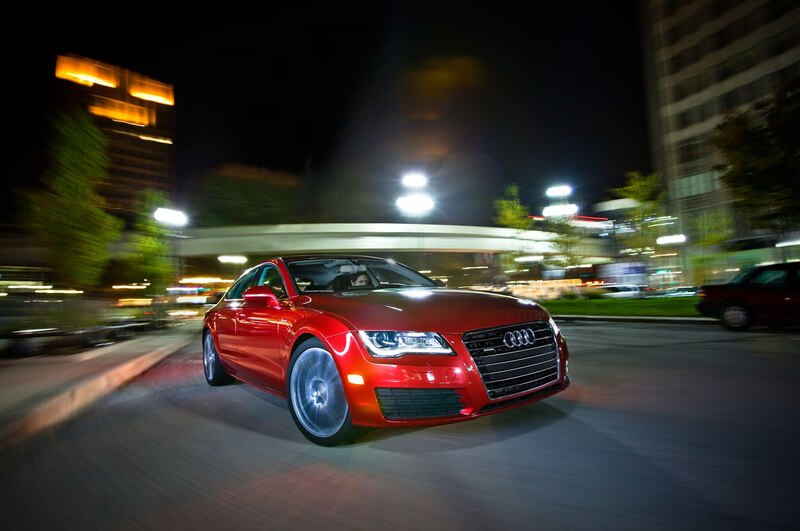 Why it won: It combined everything we’d come to love about Audis over the previous fifteen years — design, beauty, performance, luxury, Quattro — into an incredibly desirable car. 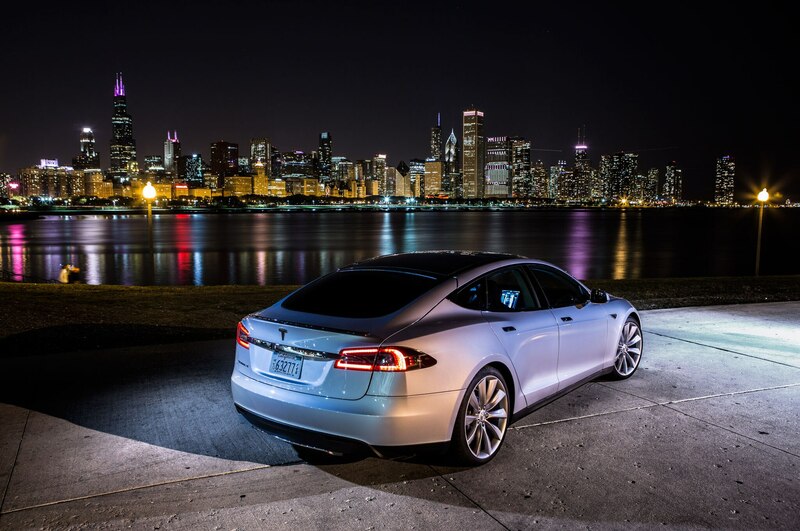 Why it won: Elon Musk overcame incredible odds to establish his own car company and succeeded not only in breaking new ground technologically but in creating a car that is desirable for its looks, features, and driving pleasure as much as it is for its all-electric drivetrain. He couldn’t help himself: Ezra Dyer arranged an impromptu drag race between a Model S and a BMW M5.